This one is for all the twin mamas out there, particularly those whose twins are still very young. I am here today to tell you there IS a light at the end of the tunnel. There will come a day when life with twins WILL get easier. It might — dare I say — even be a little easier than having multiple children of different ages. First, a disclaimer. I am just entering into this golden age, and I don’t know how long it will last. 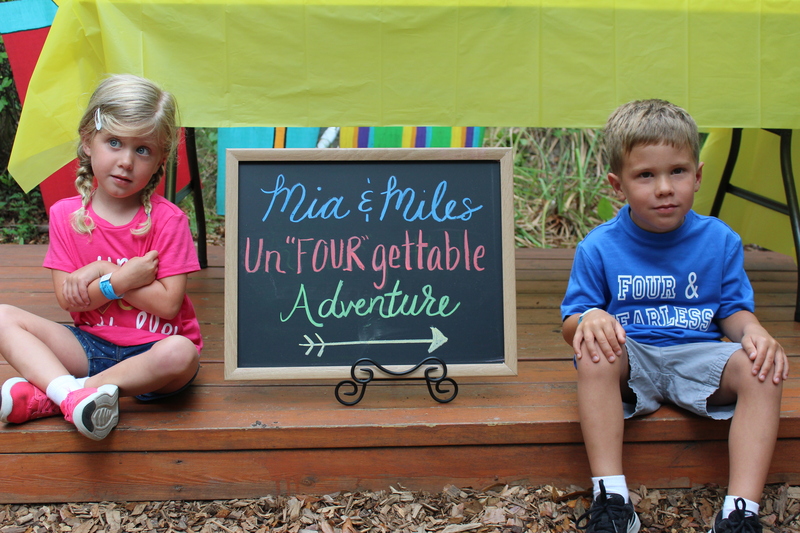 But my twins just turned 4 and, for the most part, it is amazing! We have reached the stage where they are becoming more independent each day, yet still enjoy having their built-in best buddy always around to play with. They use the bathroom independently, can mostly dress themselves, and help themselves to snacks from the pantry. They are funny and cute and bring our family so much joy. But here is the part where your life gets easier. They have the same schedule! 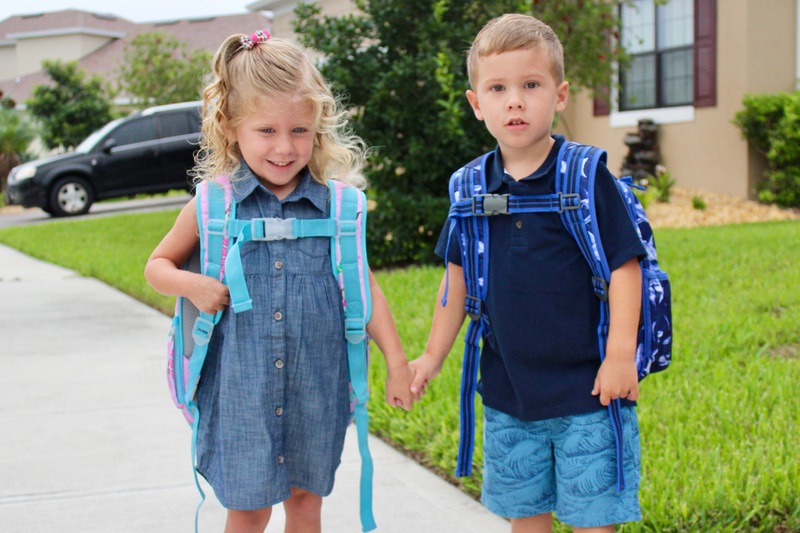 For a variety of reasons, I chose to keep my twins in the same class at school. So although I do everything twice and bring two items to every class party, I only have to remember and attend one set of events. For now, my boy/girl twins also participate in the same activities. 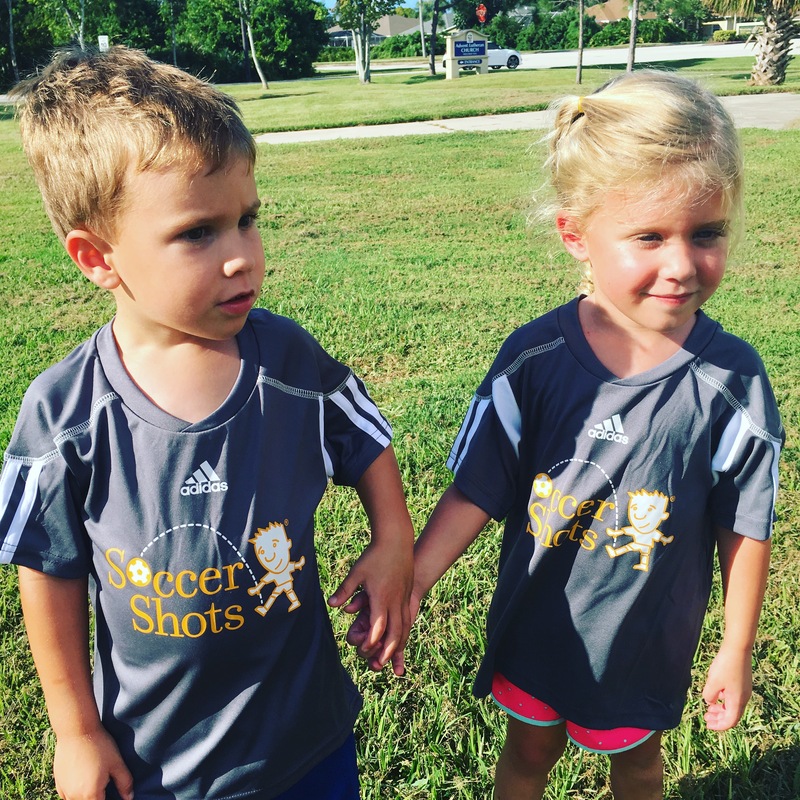 They both love going to gymnastics and soccer. That means I don’t have one idle kid to entertain while the other is pursuing his or her latest passion. Sometimes during their sessions I can even read a magazine or aimlessly scroll Instagram on my phone. They have the same friends, which means we only get invited to one set of birthday parties (all the praise hands) and we can throw just one, super awesome, party for both of them. Parenting is never easy, whether you are raising twins, singletons, or an only child. I am still raising two individuals with completely different personalities, who both need lots of love and one-on-one time. My husband and I try our best to make sure they aren’t constantly lumped together as a unit and to nurture their individual interests and talents. But for now, they also truly love doing things together and this system is working for us. For years every time I left my house I felt like I was preparing for a military operation. I hate to admit it, but I was often jealous of my friends with just one baby. It was never easy for me to make a quick stop at the store or to keep two toddlers from destroying the library during story time. These days I feel like I am finally reaping a small reward Because for right now, my logistics are a little less complicated and I am going to appreciate this stage while it lasts.